TVS was the most recent brand that offered a price drop across its range in India. They are yet to announce the exact amount that will fall from the initial pricing while one can safely assume for the taxes to fall from 30 percent to 28 percent. This means that a bike that costs INR 50,000 at manufacturing had a tax of INR 15,000 but now will have to pay INR 14,000. These benefits are offered to only those bikes that fall under 350cc. 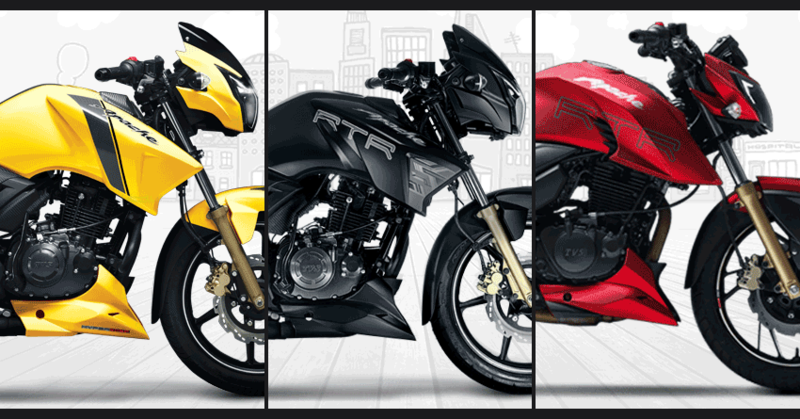 Taking TVS into account, the price of TVS Apache RTR 200 is INR 93,325 for Delhi. 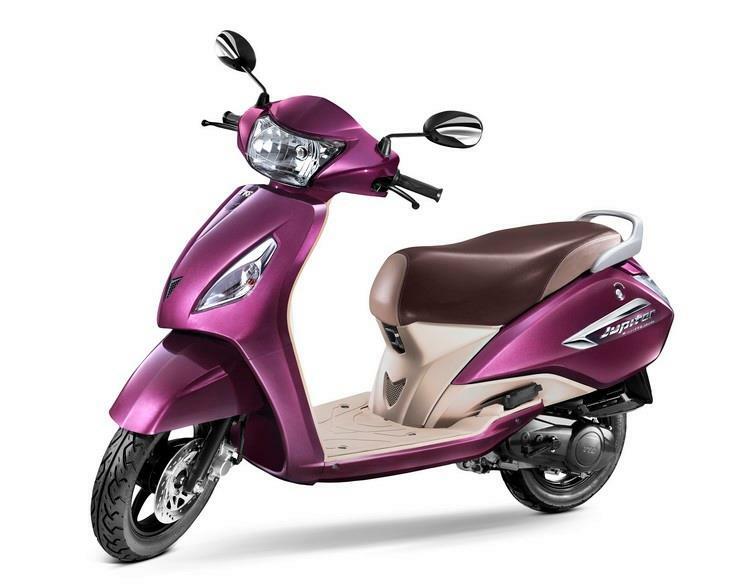 When considering with 28%, the bike is now expected to be priced around INR 91,455 (approx, ex-showroom Delhi). The change of 2 percent in pricing will make the scooters even cheaper than before. Most variants of Jupiter will now fall closer to INR 50,000. The benefit passing move will prove healthy for overall growth of auto industry in the coming months. 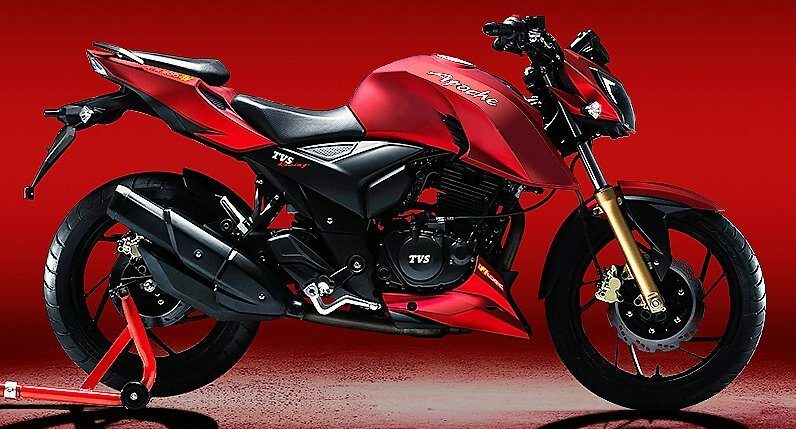 TVS Motor Company President and CEO K N Radhakrishnan said the GST would bring a lot of ease in doing business. “We will be passing on the benefits to our customers,” he added.